Hus, 3 soveværelser, 3 badeværelser (6 sovepladser) Perfekt til familier med teenagere. 4 Nedre Sunnyhill i Killarney er en perfekt base for at tage afsted for at se Ring of Kerry eller dagstur til Dingle. Dybest set er det, hvad vi gerne vil, når vi rejser, rene, komfortable og veludstyrede hele vejen igennem. Vi har andre ejendomme i Killarney placeret på The Priory Killarney Courtyard Cottages. Sunnyhill har 2 etager og 3 soveværelser og 2 badeværelser ovenpå og brusebad nedenunder. Der er en stor 'topmave' brændeovn i stuen for ekstra komfort og varme. Køkkenet er fuldt udstyret, opvaskemaskine, komfur, mikroovn alle moderne cons. En vaskemaskine og tørretumbler i ryggen bryggers samt. De 3 soveværelser er 1 queen, 1 dobbeltseng og 2 enkeltsenge. 'Downtown' Killarney er en 2 minutters gang, men alle siger vi arbejder i byen. Der er masser af parkeringspladser lige udenfor døren. Plus off street privat parkering. Så du kan operere herfra uden en leje bil. Wonderful pulserende bymidte med de bedste pubber med traditionel musik og pub grub. Gode ​​restauranter og shopping plus en biograf samt - alt er inden for gåafstand. Togstationen og bus station er en 5 minutters gåtur. Lej en cykel og hoved til Killarney National Park, over 23.000 hektar. Gå walking op Torc Mountain eller vandreture op Carrantuohill (det højeste bjerg i Irland). Tag på en eftermiddag i spaen, uanset hvad du har lyst til det temmelig meget her! Glem ikke om alle golfbaner, som er tæt ved også. Killarney Brewing Co. er åben. Placeret på Muckross Road - 5 minutters gang fra byen. Ture dagligt. Great place. So close within walking distance to the heart of Killarney town. We were a group of 5 people staying in Killarney for 4 nights in March (USA spring break). Tim’s house was fantastic! Great location, very nice place. Everything was exactly as advertised. No issues with parking, no issues with the house, great time. I will definitely stay here again when I’m in Killarney. We stayed here for 6 nights over the Christmas holiday. The property was exactly as pictured plus they provided a Christmas tree and decorations which really added to our Christmas celebration. We picked this property because of its proximity to town so we could walk most places. It was only a 5 minute walk into town. Tim met us at the property and gave us many suggestions of places to go and eat. We really enjoyed our stay here. The only thing I would mention is that the beds were much too soft for our liking. Other than that the place is great. Our group of four loved the Sunnyhill row house. 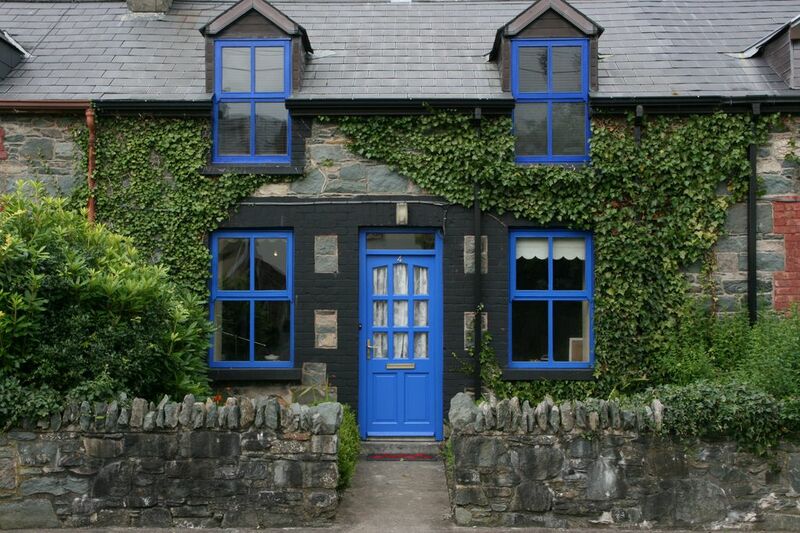 It was perfectly charming and conveniently located to Killarney and the surrounding area/attractions. Tim, the property manager was very helpful and responsive to our needs. We would highly recommend. Great location and has everything a family needs for an enjoyable stay! You can walk to shops, restaurants, grocery stores, pubs, and the train station. Highly recommend for the reasons listed above. Key information provided was incorrect. Took an hour waiting outside the property to get through to the owner to provide accurate information about key so could get into the house. Front garden a jungle and rubbish piled high in the back yard, with nasty flies swarming everywhere. To be fair to the owner, he was apologetic and came the following day to clear the rubbish and tidy the front garden. Pots and pans were not clean (owner clearly hadn't checked after the last visitors). Bathroom window would not close properly - an invitation to flies to come in at night. Otherwise the property was OK, but the first impression stayed with us. Property convenient for town centre and for accessing all roads out of town. 4 Lavere Sunnyhill er mindre end en 2 minutters gang til byens centrum. Masser af parkering uden for døren - alt er i gåafstand, bus station, togstation, pubber, restauranter, biograf og National Park. Killarney Brewing Co. er åben. Det er en 7 minutters gåtur på Muckross Road fra sommerhuset. Ture dagligt. Check in time 3pm and check out is 10am. Should you require an earlier check in, we will do our best to get you in earlier.